The Phoenix Collective was born out of a desire between Arizona Church of God congregations McDowell Mountain, Arcadia City, and Desert City—each with similar missional DNA and past working relationships—to be stronger together. While no legal binding exists, the three churches have formed an LLC to strategically share administrative services, payroll services, and health insurance. Beyond the practical nuts and bolts, there was a desire to be more creative in each church’s discipleship strategy. What if they united to produce a tool that would boost the effectiveness of discipleship among their three congregations? And what if other churches wanted to get involved? Last year, these what-ifs became reality as the first Journal was released. Since then, the results have been perhaps beyond anyone’s expectations. 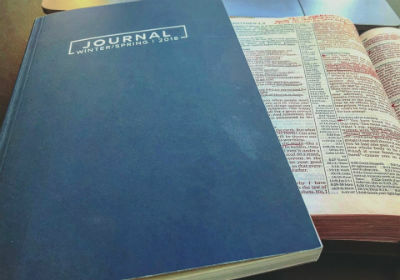 The first Journal (September–December 2017) saw up to eight churches participate. Word about the resource quickly spread across the Church of God movement, and by the next issue, there were sixteen churches from six states participating (January–Easter 2018). Churches of all sizes have taken advantage of this resource, from South River Park Church of God in Fairhope, Alabama, to Salem Church of God near Dayton, Ohio. 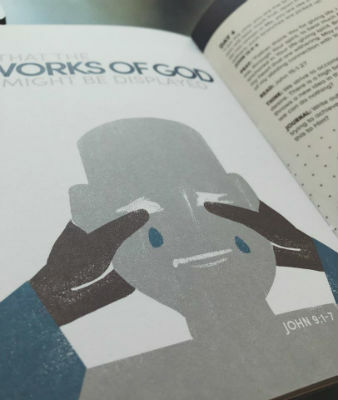 The journals are printed professionally at a cost of five dollars apiece, and are distributed to participating churches at-cost. 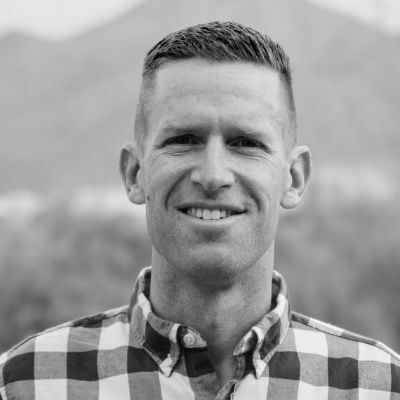 “We’ve seen churches in many contexts and of various sizes find the journal to be helpful in the discipleship journey,” explains Matt Anderson, lead pastor at Scottsdale, Arizona’s McDowell Mountain Church. Engagement has been so high, in fact, at McDowell Mountain, that they’ve received complaints that there wasn’t an issue published this summer. Needless to say, the highly anticipated fall issues are expected to be the most far-reaching and widely used yet. The Journal is easy to read and navigate, with engaging graphics designed by Joe Watkins. The “ChairTime” study is just one regular feature in each issue of the Journal, which invites people to read a passage of Scripture, think of ways to apply it to daily life, and then pray through it. “TableConversations”—small group and family discussion starters—are yet another valuable tool contained within the pages of this new resource. This entry was posted in All Church of God, Western and tagged Arcadia City Church, Bible study, collaboration, curriculum, Desert City Church, devotional, devotions, discipleship, Matt Anderson, McDowell Church, McDowell Mountain Community Church, resources, small groups, The Journal. Bookmark the permalink.